Sticks to all surfaces without sanding. 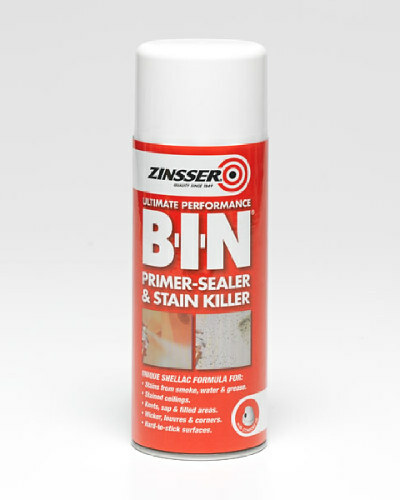 Ideal for spot work and priming small objects. 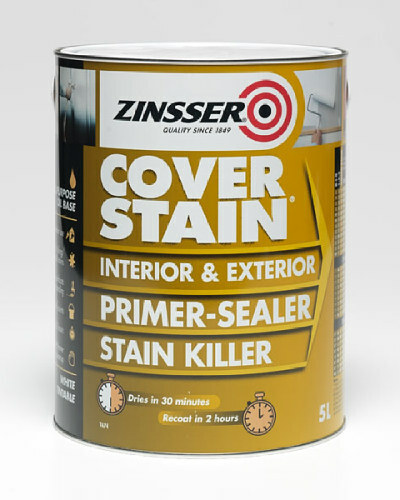 Cover Stain Aerosol is an interior/exterior primer, sealer, stain sealer and bond coat that dries for recoat in just two hours. 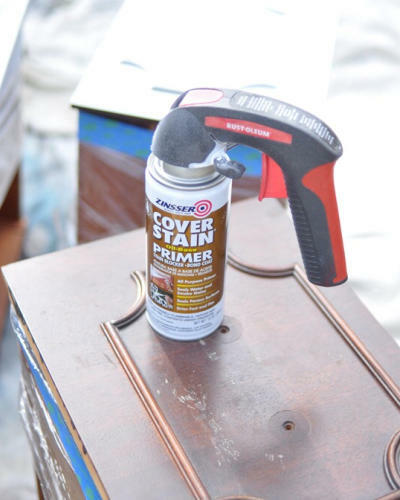 On interior surfaces, Cover Stain Aerosol dries quickly and has great hiding power providing outstanding stain killing and undercoating performance. 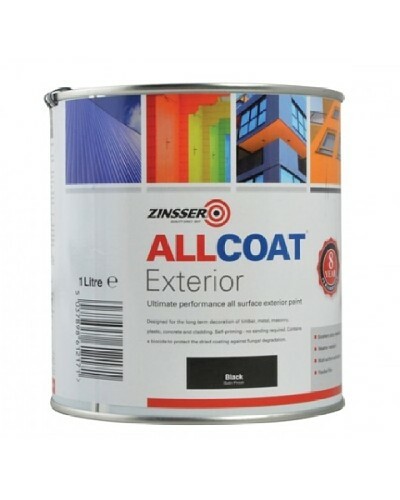 Stains of all kinds are permanently sealed so top coats are blemish free. 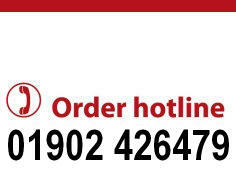 Cover Stain Aerosol is especially effective on nicotine and water stains. 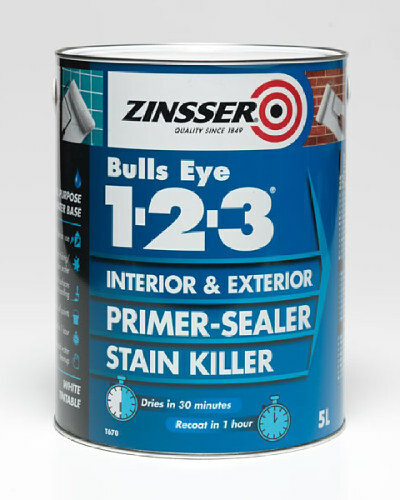 New wood trim can be primed, sanded and top coated the same day, saving time and money. 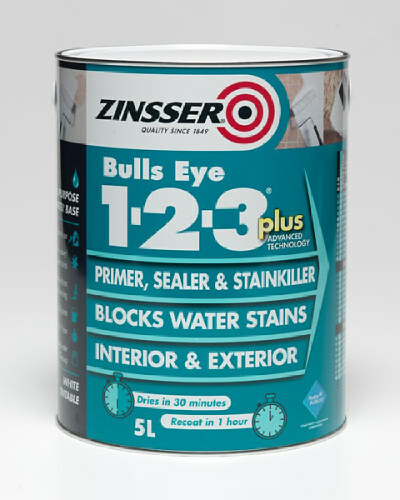 On exterior surfaces, Cover Stain Aerosol has a unique formulation that delivers full penetration and flexibility on all surfaces, especially dimensionally unstable wood paneling and trim, where few solvent-based primers can succeed. 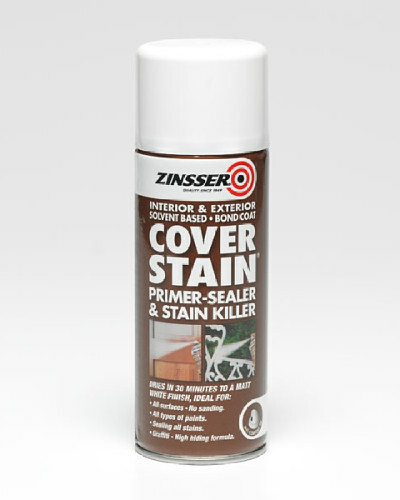 Cover Stain Aerosol seals redwood and cedar bleed, resists cracking, checking and peeling and is compatible with all finish paints.